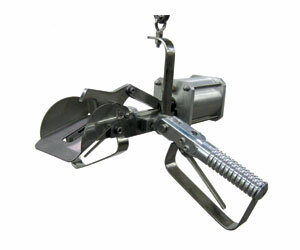 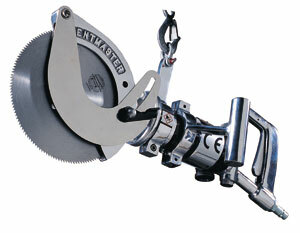 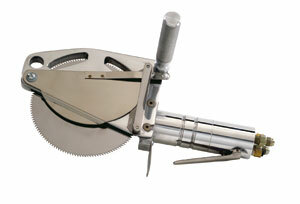 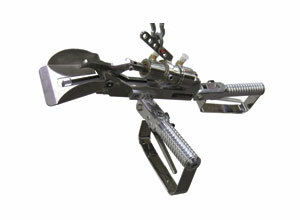 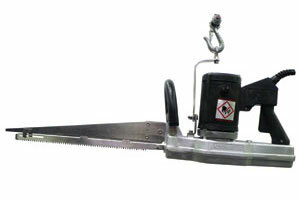 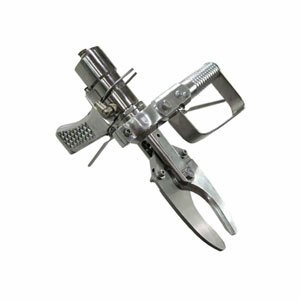 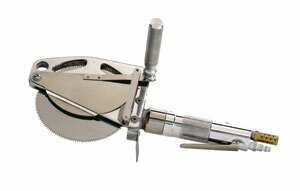 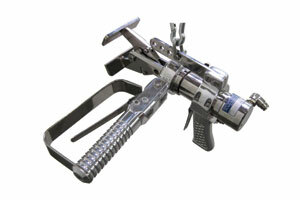 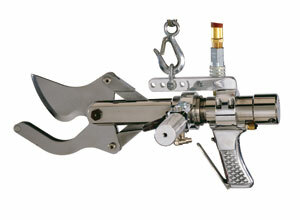 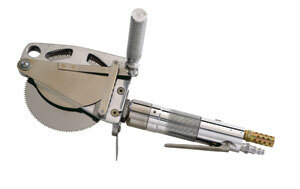 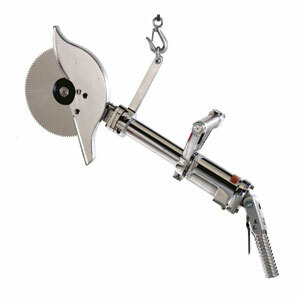 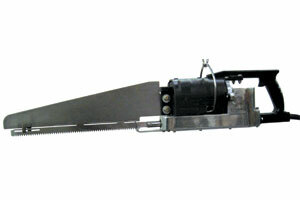 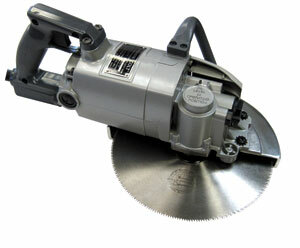 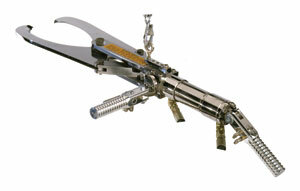 High speed, powerfull hog splitting saw with 5 H.P. 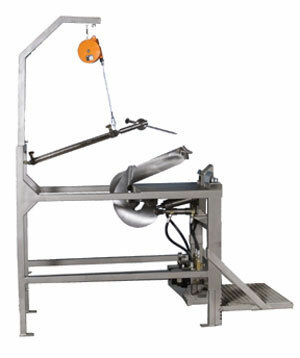 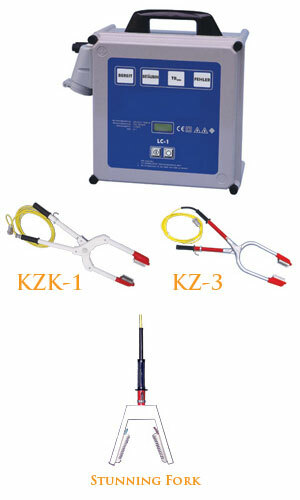 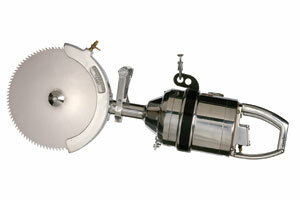 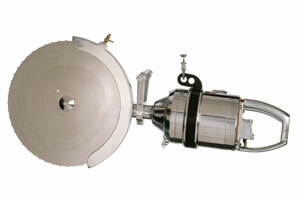 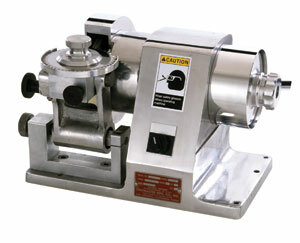 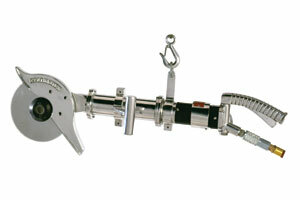 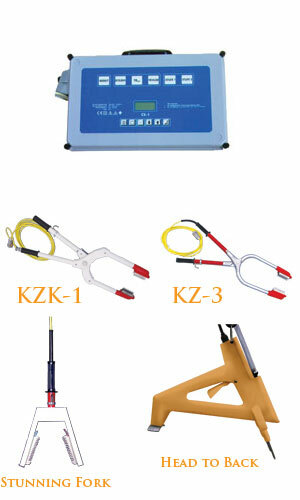 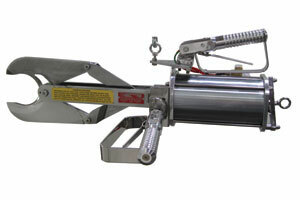 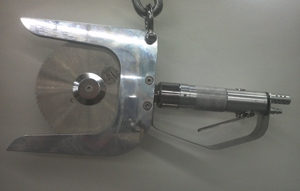 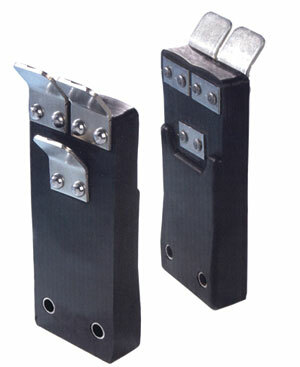 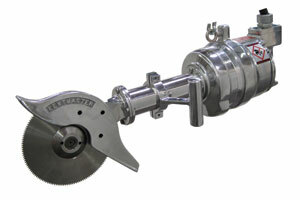 high torque totally enclosed motor for high production splitting of hogs and sows. 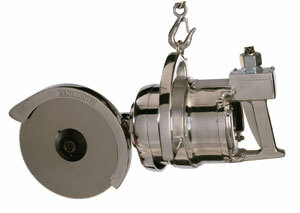 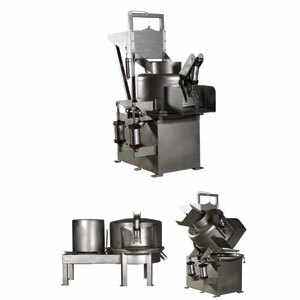 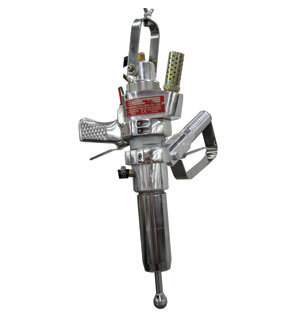 Heavy-duty, high torque, totally sealed motor for hygienic and sanitary operation. 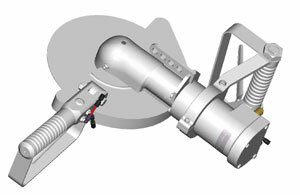 Built-in safety brake for safety. 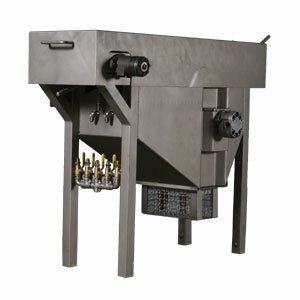 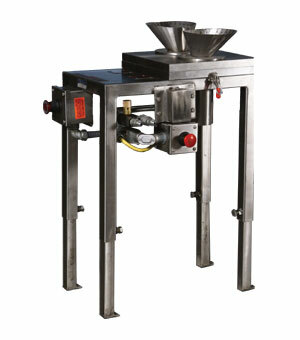 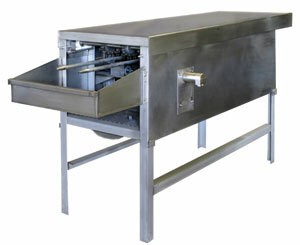 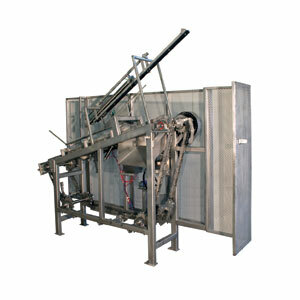 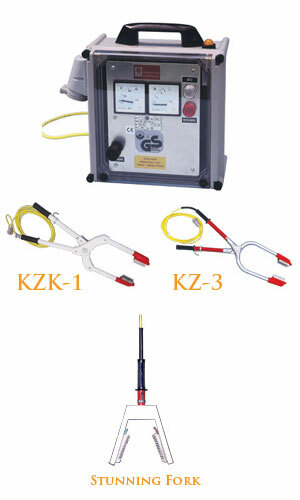 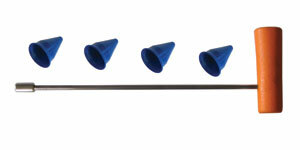 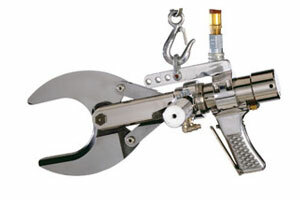 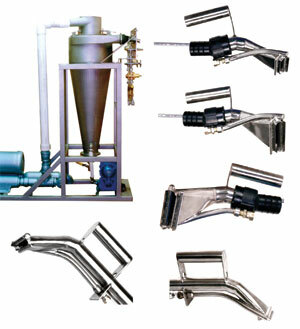 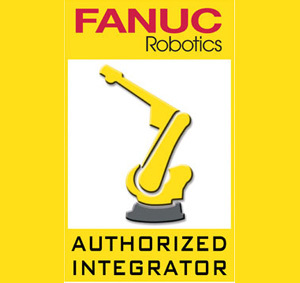 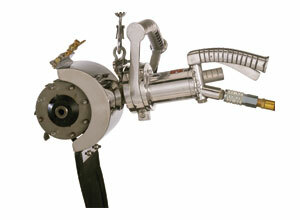 Built-in water spray system for hygienic and sanitary operation. 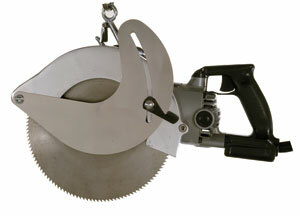 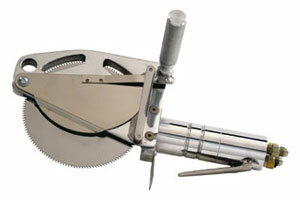 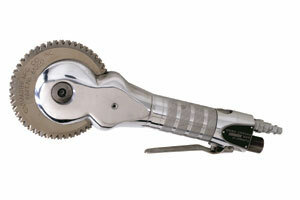 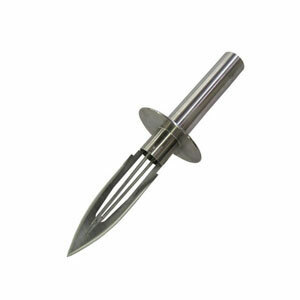 20.5-inch diameter saw blade for all size hogs and sows.